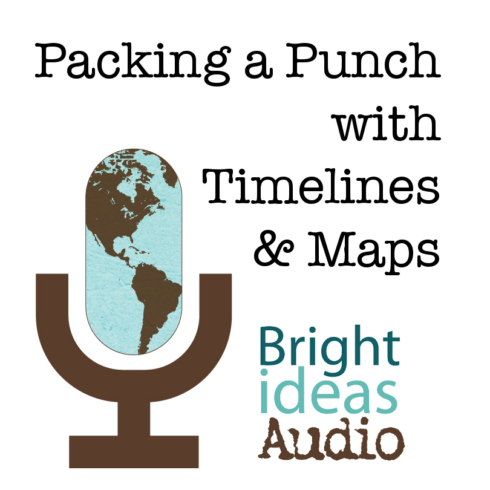 I wrote Hands-On Geography with the K  5th grade crowd in mind. It is a great starter course and can be used over several years. Just pick something out of it once a month and do it. If you also have older students, you may wish to just purchase The Ultimate Geography and Timeline Guide. 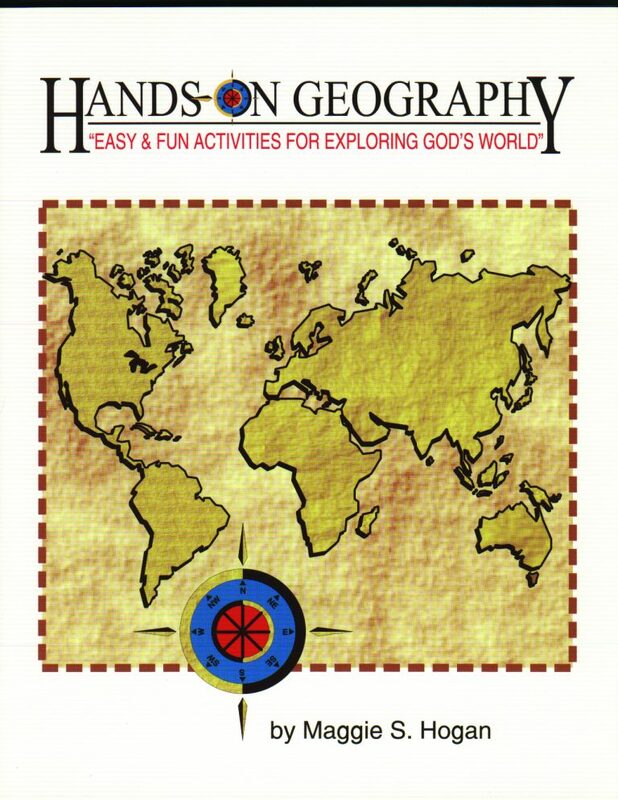 This book is absolutely PACKED FULL with geography units, reproducibles, information, ideas, and two complete courses  one for middle school and one for high school. And there is also a mega-timeline unit that includes over 300 reproducible timeline figures.